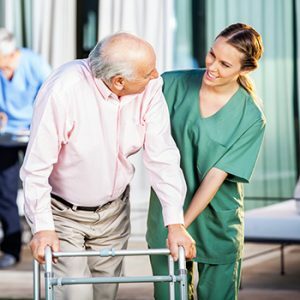 We match the appropriate care to our clients, may that be a general Personal Support Worker, or a specialized nurse in assisting with daily care. We carefully assess and evaluate the needs and wants of our clients before introducing a care provider to our clients. Some need assistance with their daily activities while others who suffer from a lifelong condition may need specialized care. 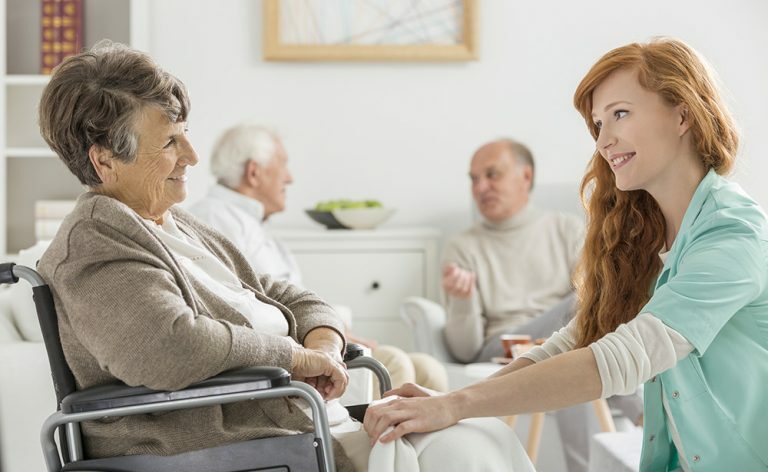 We want to make sure all our clients are catered to their specific needs and we will do our utmost best to match them with a caregiver who has knowledge, experience and a connection with our clients requiring such assistance. Some of the many conditions include, but are not limited to: Dementia, Alzheimer’s, Schizophrenia, Depression, Diabetes, Stroke, Cancer, Arthritis, Parkinson’s, knee/hip replacement surgery and heart disease. Our elaborate and extensive selection process ensures the best care is provided for any given situation. We specialize in all aspects of individual care- our team of caregivers make sure they create a safe, comfortable home environment that allows your loved one to remain in a familiar setting and avoid agitation. We provide supervision to reduce the risks of falls and other injuries. Our caregivers are available 24/7 to ensure safety even in the event of wandering, or other such events. Our caregivers are trained to provide the necessary social interactions to keep your loved ones socially active promote mental perception, as well as help to delay the onset and slow the progression of symptoms of cognitive deterioration. Our aim is to enhance your loved one mood and combat depression through companionship. We make sure the family is always up to date in terms of reporting and feedback regarding mood, physical and mental health and daily activities.